The practice matches of pre-season 1904 were notable for a number of new players for the MCC, a total of 16 player’s names had been submitted to play Baseball. The Committee minutes that season included a request for admittance for a Dr Twiss, a recent arrival from America to membership as an expert player under Rule 2 of the constitution. MCC Committee Meeting Minutes, May 10 1904. (Archives, MCC Committee Minutes, 1904). 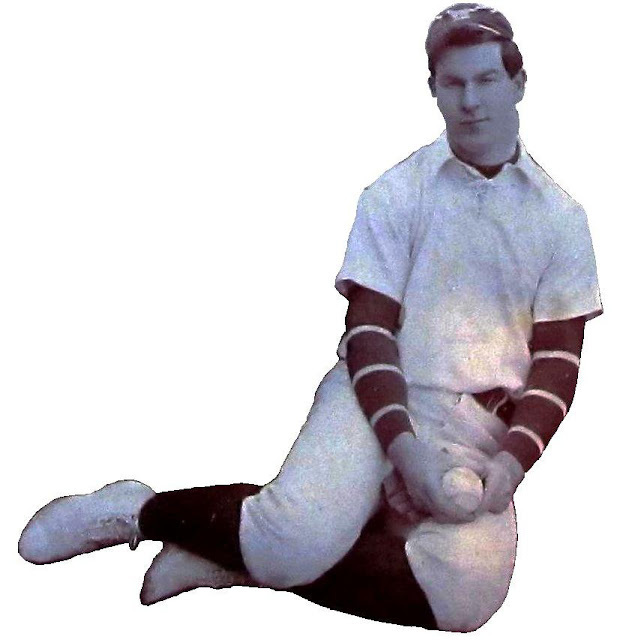 The MCC went onto win the 1904 pennant after only losing one game during the regular season on the back of Dr Twiss’s pitching and his ability to hit home runs which was a challenge in the dead ball era. In 1905, On the field, the MCC record was 13 games, 13 wins to easily take out the pennant, finishing 3 games ahead of their nearest rival. Twiss pitched in his usual deadly style and with Wiseman as catcher and Ingleton at second base, many runners were caught out stealing. There was also a mid-season trip to Sydney where the team won 3 of 5 games against tough competition, 4 of the 5 games were practically against interstate teams. The 1906 MCC Baseball season featured exhibition games against the USS Baltimore on the MCG and also a trip to Sydney to play various teams in the Sydney Grade competition in July. There was a high load on the pitching staff due to the extra games, especially Dr Twiss and with the loss of Ransford to the Ashes tour, Ramsey and Wiseman as well, it necessitated a new battery of Allan and Scott, who did well but the MCC missed out on the pennant that year. Dr. Twiss returned home to the US after the 1906 season but had left his mark on Victorian Baseball.